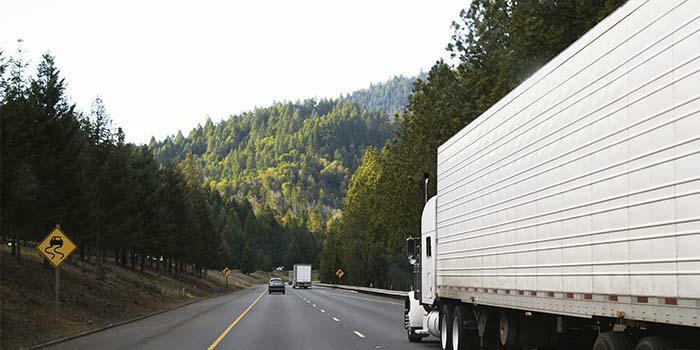 When a truck driver is responsible in some way for a truck accident in Charleston, the driver or trucking company may be responsible for the costs associated with injuries and losses of others who are harmed in the accident. The question of whether the truck driver or company will be liable and made to pay comes down to whether he or she was negligent. With an experienced Truck Accident Attorney from The Green Law Firm in Charleston SC, you will have a fighting chance at getting the full compensation that law allows. When negligence causes damages or injuries, the defendant is responsible for paying all costs associated with medical treatment, lost income, pain and suffering and other losses. A negligent truck driver who is found liable might not have enough money or insurance coverage to provide full and fair compensation to the victim of a South Carolina 18-wheeler accident. In many cases, injury victims can pursue the trucking company or the truck driver’s employer for damages. This is possible if the trucking company was negligent in some way, such as by failing to enforce regulations on hours driven or failing to perform proper truck maintenance. Get a free case evaluation by calling Bill Green, an experienced Truck Accident Lawyer.